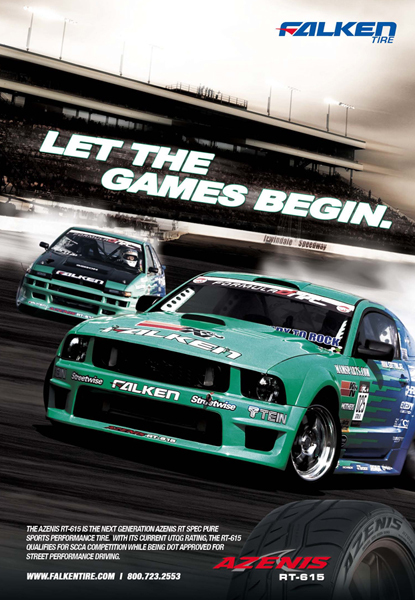 i found these too…these are some older falken ads that i created a few years back. 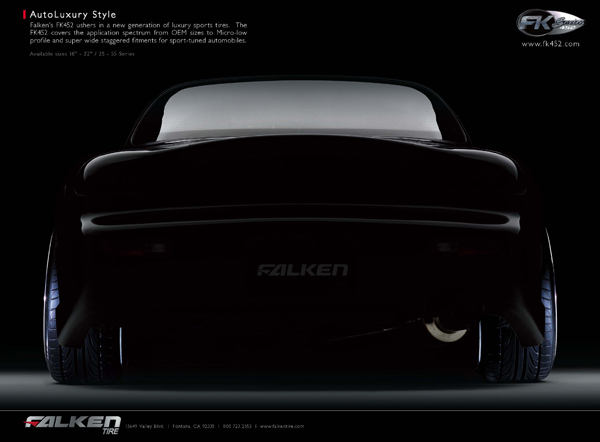 the “black” ads were my favorite, in my opinion, these ads changed falken’s advertising program as a lot of people commented on these ads. 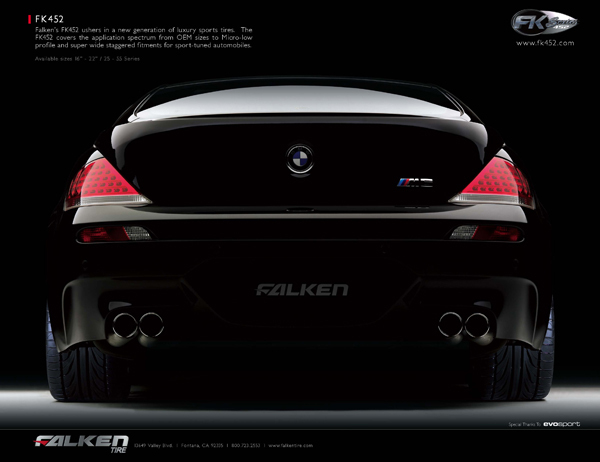 we were trying to come up with something different from one, what other tire companies were doing and two, from what other aftermarket automotive companies were doing.